SERVPRO North Irving is one of the most established Texas restoration companies. We’ve helped thousands of families and businesses in our home of North Texas, and we’re ready to help you, too. When your property is damaged, you want it restored quickly and correctly so life can go back to normal. We do this by taking away as much stress as possible. We are one of the SERVPROs in Dallas to offer full disaster restoration services. Need some guidance? We offer free consultations. Send us a message and let us know what’s going on. Should you need fire damage or water removal in Dallas, we’re always ready to help. 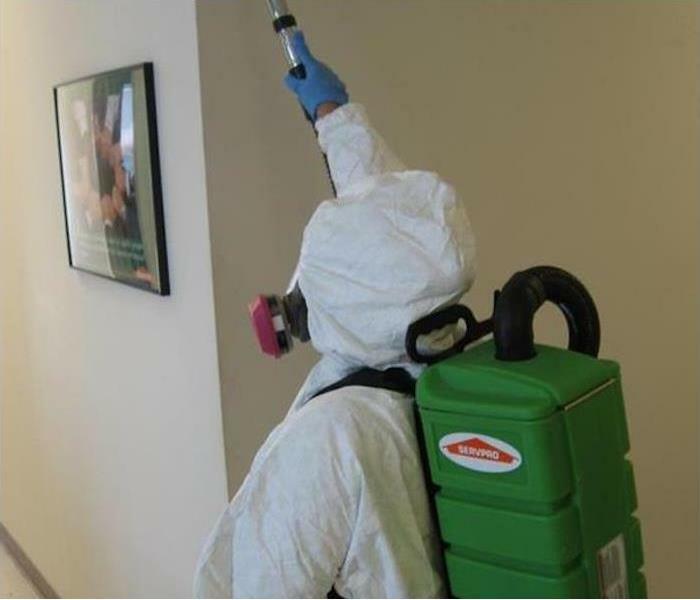 SERVPRO is the leader in Dallas Restoration. Our results are the best in the industry. You expect a leading restoration company in Texas to be ready for anything. We know other elements can damage your property, and we are trained to help with those, too. SERVPRO of North Irving is locally owned and operated, so we are part of this community too. When you have a cleaning or restoration need, we’re already nearby and ready to help. We take pride in being a part of the Dallas, TX community and want to do our part in making it the best it can be.